There are very few things I like about getting older, but one thing stands out as a definite perk. As I have explored different paths in my career – always staying in the creative fields of fashion and home design, but tackling different challenges along the way – I have frequently crossed paths with the same people at various points in my career. It has been so delightful to encounter people I worked with years ago under new circumstances and in a brand new context. Case in point: I am writing this post huddled up in bed under my favorite DwellStudio printed duvet cover. Founded in 2000, DwellStudio is a design house with a decidedly modern vibe. Spanning furniture, bedding, and décor – with styles for baby and children, too – the brand’s products are united by a common philosophy: the Art of the Mix. I love my Chinoiserie duvet with its flowering trees and pretty songbirds! 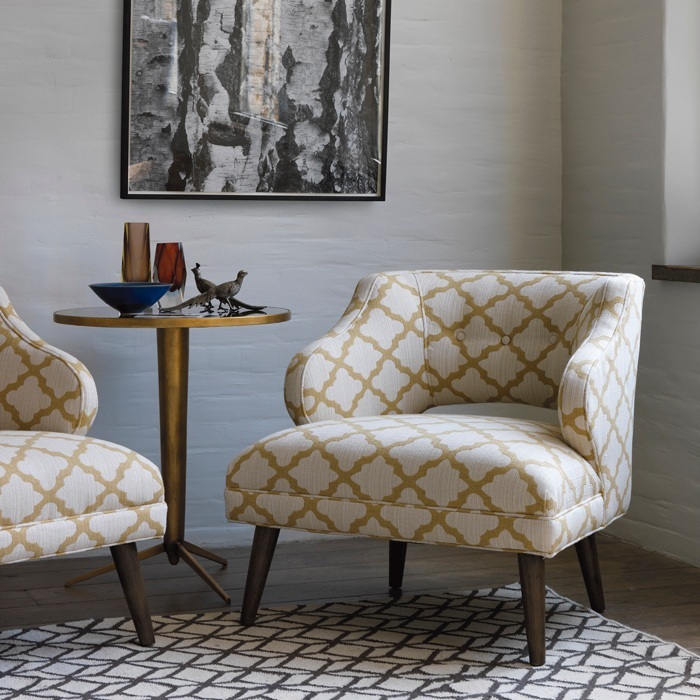 So, I was beyond happy to learn that DwellStudio is partnering with Robert Allen to create that very same look for upholstery and drapery textiles, all available at Calico. And here's the kicker: years ago, I used to work with Bingka Leung, now creative director at DwellStudio. Small world indeed! After working in advertising, Bingka went to design school thinking she would end up in fashion… but instead surprised herself by picking furniture as a major. She worked at luxury furniture and textiles company (that's where we met!) then switched to the other end of the spectrum doing design and development for promotional gifts and accessories before landing at DwellStudio back in 2006. Now, as creative director she oversees all aspects of design and creative. A semester abroad in India and Nepal kickstarted Jennifer's love affair with textiles, design, and interiors. She got a degree in textile and surface design from FIT and worked for a housewares company designing patterns. Jennifer joined DwellStudio in 2011 as a senior designer on the textile team driving concept and design. As DwellStudio expanded its business and scope of categories, Jennifer became the design director overseeing the design team and portfolio of partners with products ranging from office supplies, decorative accessories, baby bedding, wallpaper and furniture. Jessica lives in Brooklyn and has been designing print and pattern for over ten years, finding a home at DwellStudio for the most recent four. She derives most inspiration from her travels and exploring vintage archives. She is responsible for all things print and pattern from concepting direction for a variety of seasonal product lines to hand rendering artwork and creating color palettes each season. If you had to pick one absolute favorite pattern, which one would it be and why? Bingka: I absolutely love Cloudburst. It’s so dramatic and dreamy at the same time. 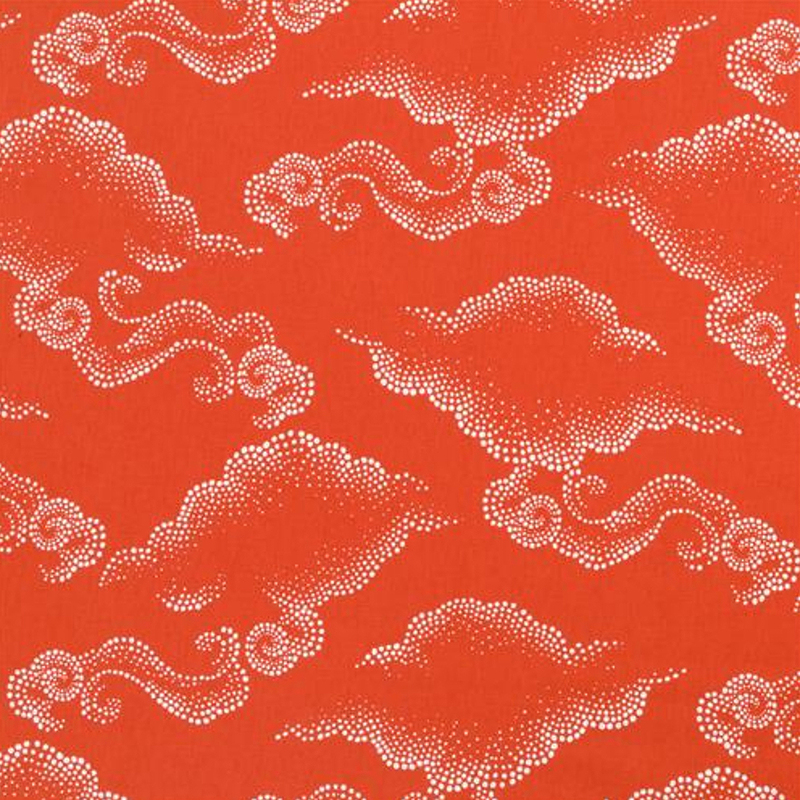 Jennifer: Ming Dragon is iconic and adds instant chic to any room. It’s gorgeous in every colorway and transcends any decorating style – looks good dressed up or dressed down! Jessica: Lynx Geo, I found inspiration for this from an old document found at a Paris flea market. 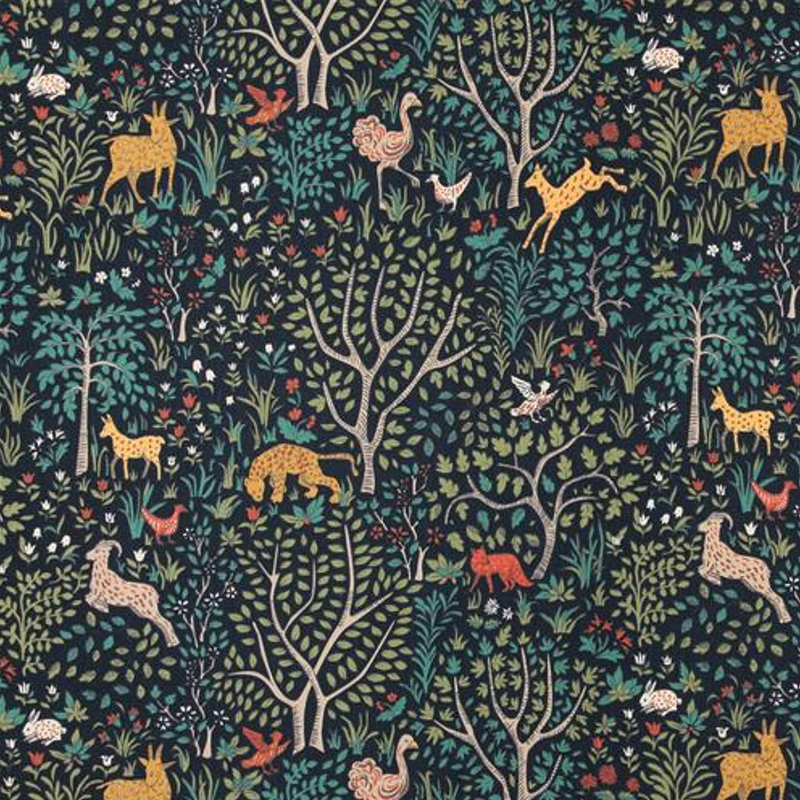 Animals prints are a classic in any home or wardrobe and I love the modern abstracted slant this one takes on. It's such a simplistic design as well. Less is definitely more here! Your favorite color/color palette – and why? Bingka: It’s funny because we are known for such strong color but in my own personal space I tend to gravitate towards more muted and pale colors. I love colors that almost look white with just a hint of hue. Or colors that are chameleons and change depending on the time of day. Jennifer: I have so many favorites but continually go back to indigo blues, grays and greens, classic black and white, mixed metals, and moody palettes inspired by Italian interiors. It is exciting to see pink being embraced in the home space and my current favorite new pairing mixes blush, ochre, caramel, and black. We obsess about color at DwellStudio and strive to pick the perfect palettes for everything we do. Jessica; I love anything black and white, a classic combination can't go wrong. I’m also really into retro burgundy and brown with hints of warm pinks. Also partial to a deep emerald green, happy to see that coming back. Can you share some advice as to how to shop the DwellStudio textiles, how to “mix and match” the patterns, how to incorporate DwellStudio in one's existing interiors? Bingka and Jennifer: Start first with a signature large scale pattern – such as Ming Dragon, or Vintage Plumes - that drives the overall direction, then layer layer it with a geometric pattern and a solid accent color fabric to create a grouping. Keeping it all in the same color story makes it cohesive. The majority of our line is meant to pair together so you cannot go wrong. Adding just one statement print can instantly change your entire room and become the focal point so whether you are shopping for one fabric or several, our collection provides an instant refresh for your home. Jessica: The beauty of our line is the fluidity of pattern pairing. Our geometrics sit unexpectedly well with our botanicals. I find as long as the colors work together you can actually mix and match most of our line. What's your number one number one “decorating do”? Bingka: Don’t be afraid to buy things you love and wait for them to speak to you about how and where they should be used. Sometimes people get stressed about what “goes” together but my philosophy is if you trust your instincts, over time your home will evolve into something that truly reflects who you are. Jennifer: A home should feel lived- in and evoke the personality and experiences of the people that live there. Do not be afraid to mix styles or new and vintage pieces together. Collect objects that speak to you and inspire your everyday life. Jessica: Try not to decorate, just collect things you love and your space will naturally decorate itself. Bingka: I really don’t like pillows with a “karate chop”. Jennifer: Try not to strive for perfection, or design a room in a single head to toe look. Jessica: Mimicking every Pinterest styling tip… the frame clusters, the hat walls, etc… anything too forced. A home should be lived in, just wear the hats! What's in store next for DwellStudio? Jennifer: We have so many exciting projects on the horizon including our upcoming baby layette and giftables collection launching this summer. Jessica: In general, we are expanding and exploring the reach of our designs across many platforms. Exciting to be a part of it! Stay tuned. Bingka: So many things! A lot of exciting new collaborations later in the fall that we can’t talk about yet, including an exciting back-to-school partnership and other new launches.